The LDS Church just amped up the religious rivalry around who owns the name Jesus Christ. Consider national and international denominations like United Church of Christ, Christian Church (Disciples of Christ), and Church of God in Christ. There are small congregations such as the Church of Jesus Christ in Washington, D.C., the Church of Jesus Christ in Kingsport, Tenn., the Church of Jesus Christ in Peridot, Ariz., the Church of Jesus Christ in Dyersburg, Tenn. — and the list goes on and on. 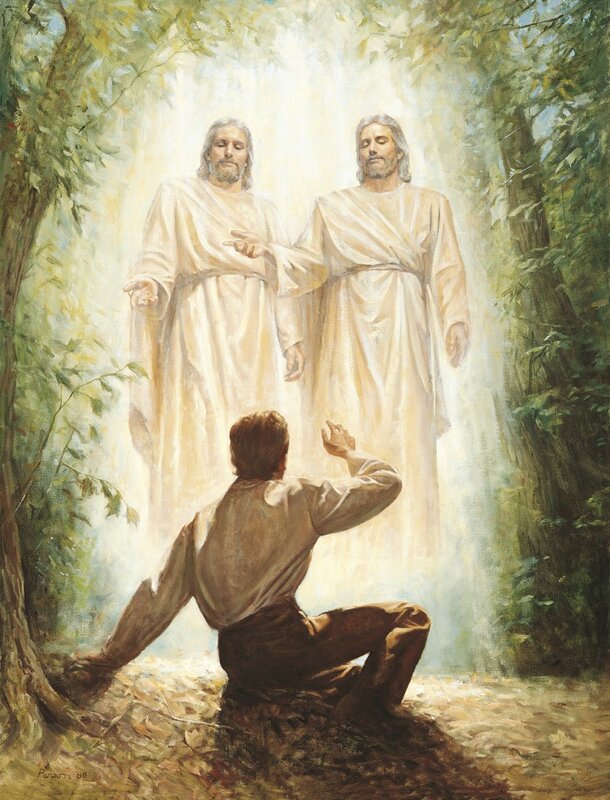 (Photo courtesy of The Church of Jesus Christ of Latter-day Saints) Joseph Smith's first vision. So, what is the message the Salt Lake City-based church is trying to send by dropping “Mormon” and “LDS.” Mouw wonders what it is about those terms that the authorities worry can be misleading. 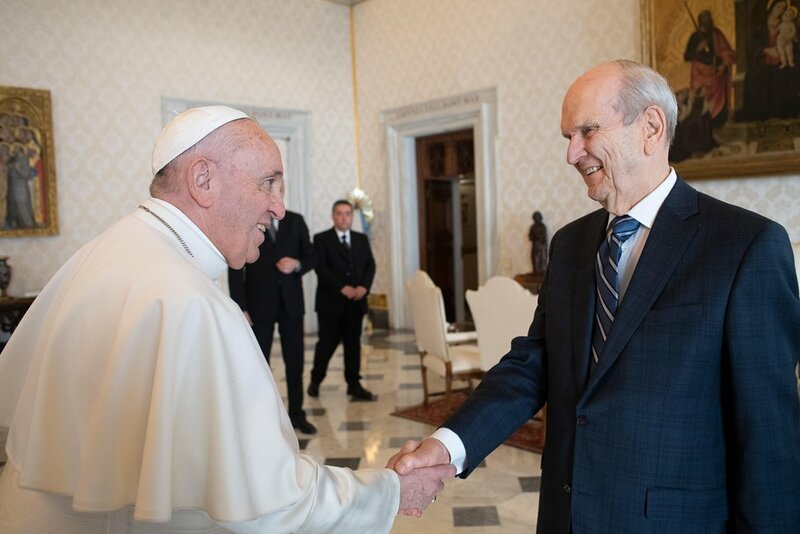 (Photo courtesy of the Vatican) Pope Francis welcomes President Russell M. Nelson to the Vatican on Saturday, March 9, 2019. But Stone warns fellow Bickertonites to get ready. The Salt Lake City church’s domain name, churchofjesuschrist.org is very close to their own, thechurchofjesuschrist.org. Only “the” differentiates the two.